Sometimes, you might not be playing the comparison game as a team sport; it might be a solo venture. You might look at yourself now, and compare yourself to yourself twenty years ago. When a service member is deployed the spouse is everything: head chef, accountant, mechanic, troubleshooter, problem solver, mother, father, good cop, and bad cop. Their job is moving from a dual parent role to a single parent role and back again, constantly. The challenge is that this takes some getting used to for both the spouse and the service member. 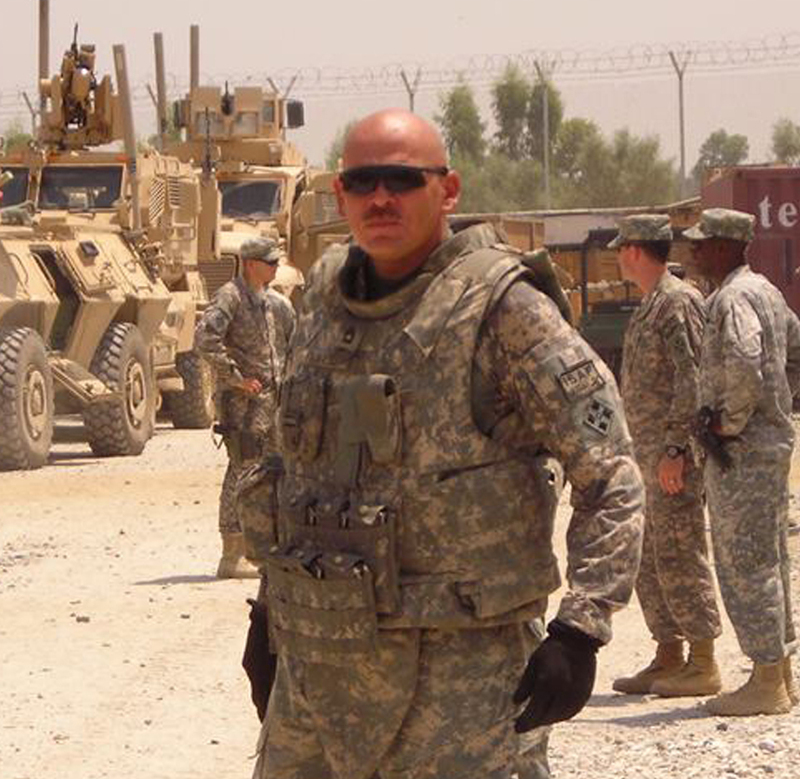 The list was written from my own experience as a combat veteran, and from what I’ve learned from veterans in my own work; this post is looking at things from the other side, based on my experiences as a mental health counselor. Our lives did not peak on a mountaintop in Afghanistan, or a jungle in Vietnam. They do if we think they do; if we see that as the ultimate achievement in our lives, and everything else is downhill and meaningless, then that’s what we will believe. That’s not the case. Working with any client can be challenging, but veterans can be especially difficult because of the warrior culture that they are used to. Here what veterans would like their mental health counselor to know before working with them.